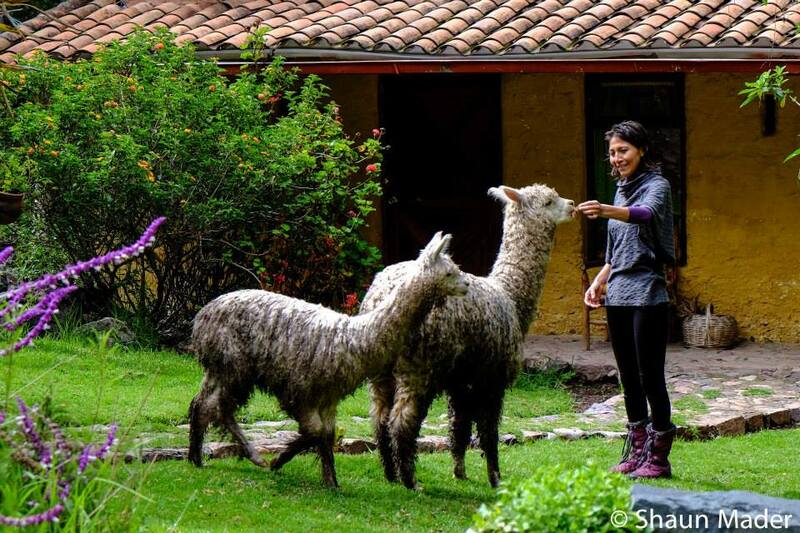 Situated between the towns of Urubumba and Calca, Huaran is situated about 1 -1.5hrs from Cusco. We collect our groups by private bus at a central location in Cusco on Day One to arrive out our retreat home in the Valley. The mountain ranges of stunning Mt.Pitusiray fill the skyline from our retreat home. 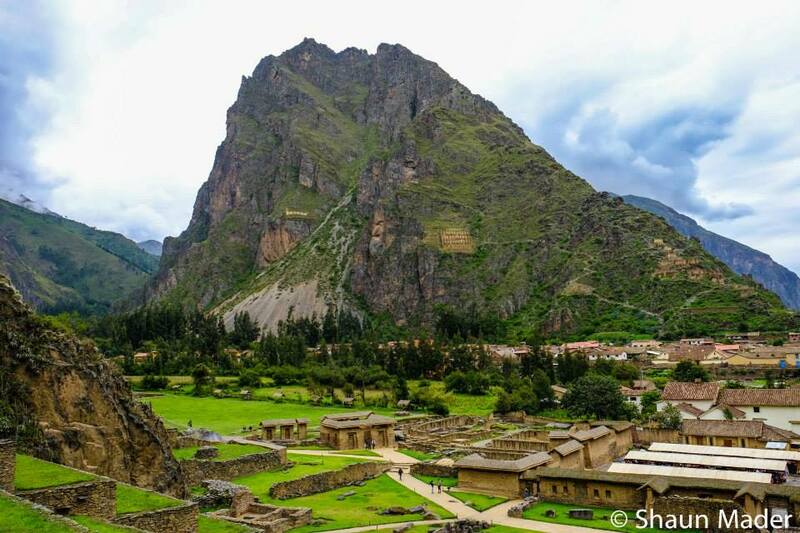 This mountain was said to be one of the four most sacred and significant in the eyes of the Inca. 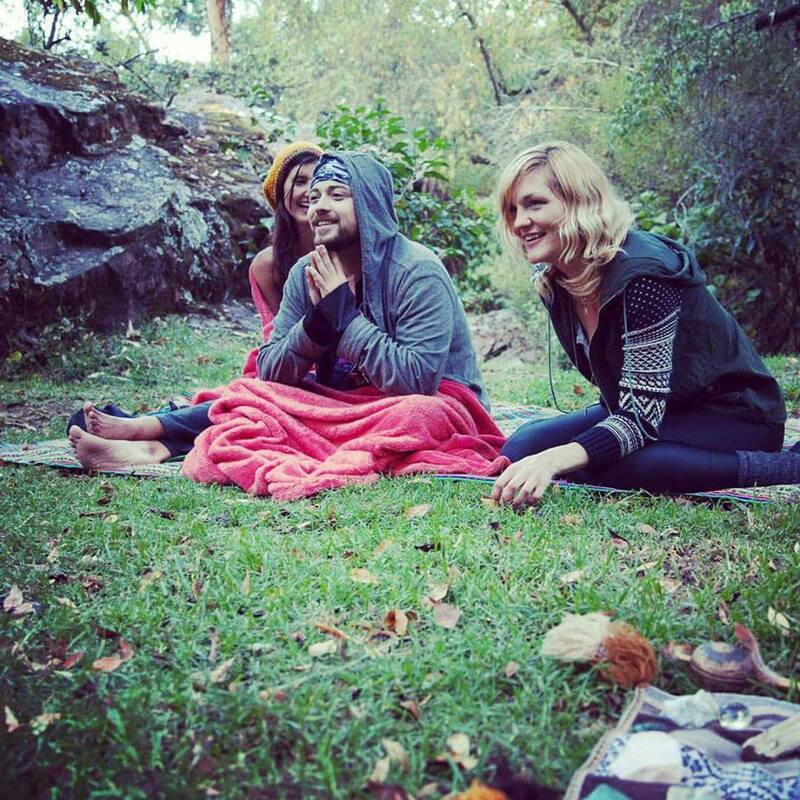 It is a strong, powerful presence which contributes to the solid energetic foundation for our retreat.